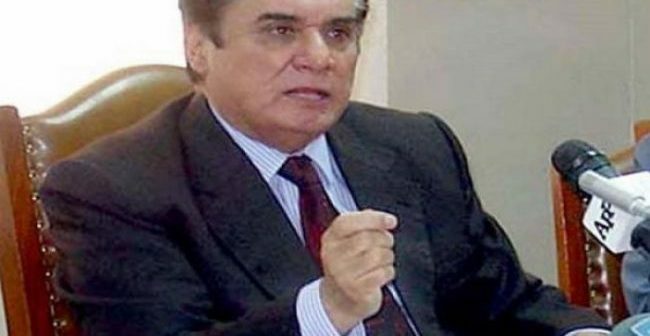 LAHORE (ENN) National Accountability Bureau (NAB) Chairman Justice (retd) Javed Iqbal here on Monday cancelled the summons issued for Pakistan Muslim League-Nawaz President Shehbaz Sharif’s wife and daughters. 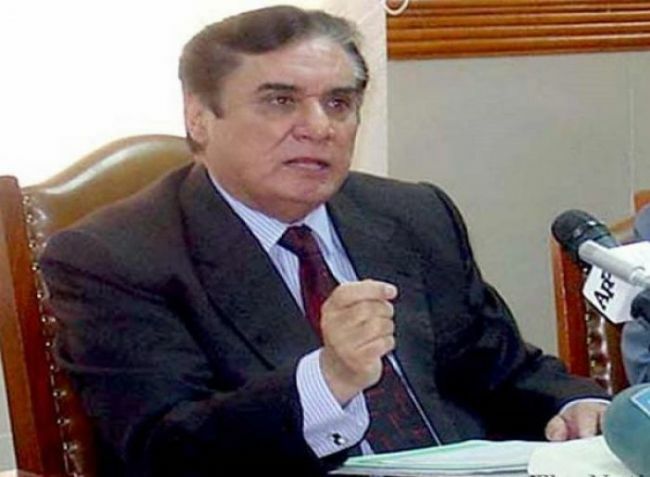 The NAB chairman visited the bureau’s Lahore office here on Monday and was briefed on the cases ongoing against the Sharif family, a notification issued by the accountability watchdog stated. The NAB chairman issued directives to send a questionnaire to the Sharif family here on Monday, the notification read.